Ringtone for your mobile phone "Kanimozhi - Muzhumathi" from the category "Bollywood" is available to download for free. In order to preview and download ringtones in your browser should be installed Adobe Flash Player. Comment Ringtone "Kanimozhi - Muzhumathi"
It's really good. Although I don't understand the language. Ringtone Kanimozhi - Muzhumathi and other cell phone melodies can be downloaded for free and without registration. 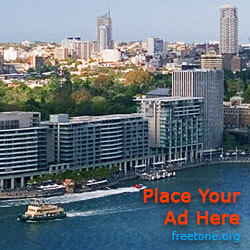 To listen to and download ringtone, you must have the Adobe Flash Player plug-in in your browser.